I wanted to publish it to spread the knowledge how to deploy autodiscover function in large user and resource forests. the multiple trusted forest topology. The following sections describe how the Autodiscover service is used in these two deployment scenarios. separate forest (known as a resource forest). the Autodiscover service in the resource forest. 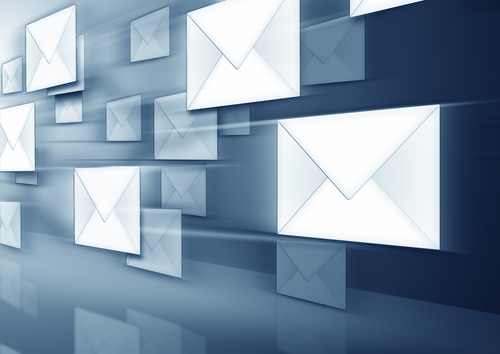 Outlook binds to the target forest by using the LDAP URL and retrieves the SCP records. synchronization, the Outlook client will retrieve the SCP records for the Outlook client’s Active Directory site. If the SCP records do not have a site scope that matches the Outlook client’s site, the Outlook client will retrieve an SCP record at random. client will retrieve an SCP record at random. by using the Autodiscover service. each forest that has the Autodiscover service against each target forest where Microsoft Exchange is deployed. 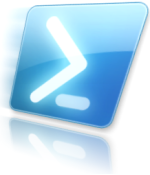 for the Autodiscover pointer in Active Directory. Or, you can manually create the root Autodiscover SCP record container in the user forest. If you install Exchange 2007 Service Pack 1 (SP1), you will not have to extend the schema or manually create the Autodiscover SCP record container in the user forest. If you do not want to extend the schema in the user forest, you can update DNS in the user forest with a host record that points to the internal IP address of the Client Access server in the resource forest where Autodiscover is hosted. If you will be manually creating the Autodiscover SCP record container, you must install the Windows Server 2003 Support Tools from the Windows Server 2003 CD. After the Autodiscover SCP record container is installed, you can access the Active Directory Service Interfaces (ADSI) Edit tool by going to the Start menu, clicking Programs, and then clicking Windows Support Tools. Then select Support Tools Help. group for the target server. Right-click CN=Services, click New, and then select Object. Under Select a Class, select Container, and then click Next. Next to Value, enter “Microsoft Exchange Autodiscover“, and then click Next. Allow Active Directory replication to occur before you continue with the next step. For more information about syntax and parameters, see Export-AutoDiscoverConfig.